A new Palmolive coupon came out in today’s newspaper! 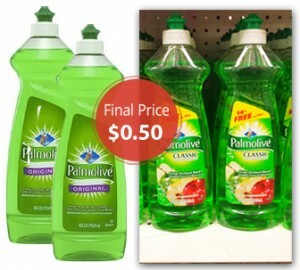 Use this coupon at Dollar Tree to score a bottle of Palmolive dish soap for only $0.50 – AWESOME!!! 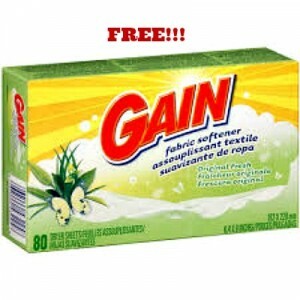 Hurry over and score your FREE Gain Fabric Softener Sheets at Dollar Tree! 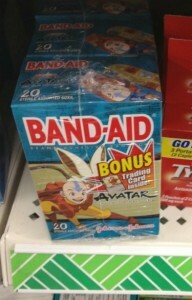 Check your local Dollar Tree next time you drive by for Band-Aids! You could score some for FREE! 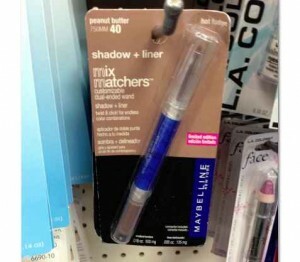 Some Dollar Tree stores have the Maybelline Eye Shadow Sticks. If your store carries these, check out this great deal. 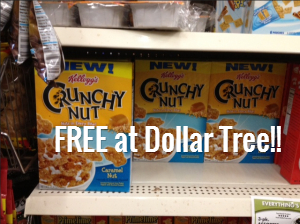 If you have a Dollar Tree nearby, it’s an AWESOME time to snag this coupon. 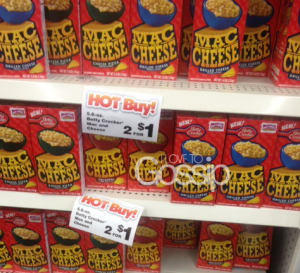 You’ll be able to get boxes of Betty Crocker Mac & Cheese for only $0.25 a box with the below matchup!!! Here’s a great FREEBIE for the Avenger fan in your home (or for anyone that would like free toothbrushes)…look for a toothbrush inside a plastic bag. 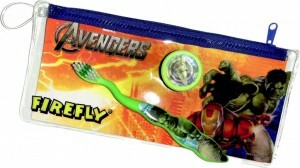 The printable coupon may be used on any FireFly toothbrush, so the Avengers toothbrush qualifies. 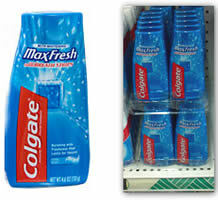 Apparently Dollar Tree carries the 4.6-ounce bottles of Colgate Max Fresh Toothpaste. Use the previously posted $1.00/1 Colgate Total, Colgate Optic White, Colgate Max Fresh or Colgate Sensitive PRINTABLE COUPON to get it FREE after coupon.